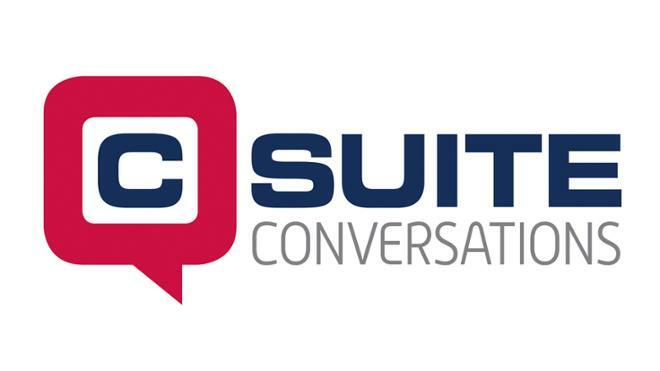 The Robins School of Business invites you to the fourth event for the 2018-2019 C-Suite Conversations, a complimentary series of engaging, educational opportunities for students, alumni and the Richmond community. Please join us in welcoming Courtney Paulk, president and litigation section chair of Hirschler, to the stage for an unscripted, hour-long discussion with Dr. Richard Coughlan, on leadership, decision-making, strategy, and other areas that contribute to the organization's success. C-Suite Conversations are designed to highlight the challenges, opportunities, and decision-making processes of leaders in an engaging and educational format. Presented by Robins School of Business; Supported by PNC Bank and ChamberRVA.